Junichiro Hironaka, a lawyer famous for winning extremely rare acquittals in Japan, has been tapped to defend Nissan's former chairman Carlos Ghosn as he battles charges of false financial reporting and breach of trust. The move, confirmed Wednesday by Ghosn and Hironaka's office, underscores Ghosn's determination to prove his innocence. The odds are against him: In Japanese courts, 99 percent of cases get guilty verdicts. Ghosn thanked his former legal team "for their tireless and diligent work and courage during the interrogation phase," but said he wanted to hire a different lawyer for the trial. "As we begin the trial phase, I have decided to engage Hironaka-sensei as my legal counsel," Ghosn said in a statement, referring to Hironaka with the honorific for "teacher," often used in Japan for lawyers. "I look forward to defending myself vigorously, and this represents the beginning of the process of not only establishing my innocence but also shedding light on the circumstances that led to my unjust detention," said Ghosn, who has been held at a detention center since his arrest on Nov. 19. Attorney Hiroshi Kawatsu, an expert in judicial reform who has studied and done research in the US, also has joined Ghosn's defense team, Hironaka's office said. The two do not share Ohtsuru's background as a former star Tokyo prosecutor. 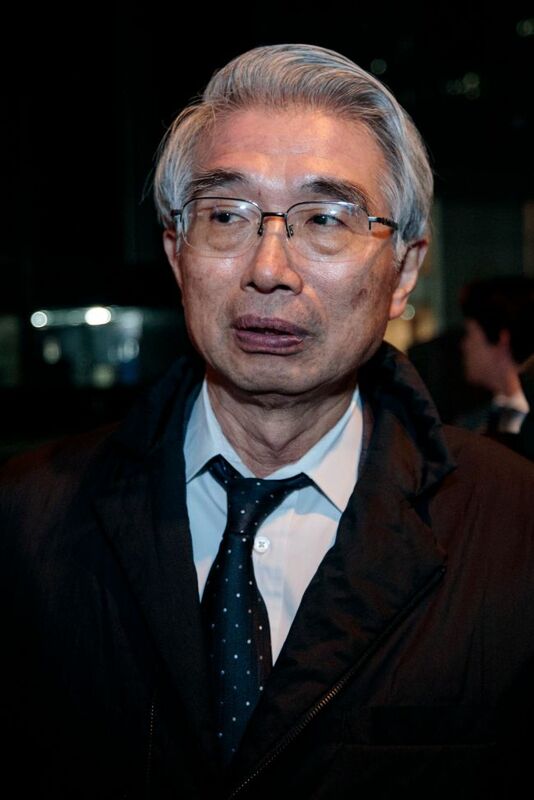 In a recent interview with The Associated Press, lawyer Akira Kitani, a former judge praised for handing down innocent verdicts, said he thought Ghosn should replace Ohtsuru, and "the sooner the better." He suggested Ohtsuru had not been forceful enough in asserting his client's innocence. Unlike in the US, in Japan prosecutors can appeal to a higher court if a suspect is found innocent. Japanese prosecutors also tend to have more influence with judges. The Tokyo District Court, prosecutors and Ghosn's lawyers were scheduled to meet Thursday to work on preparing for his trial.